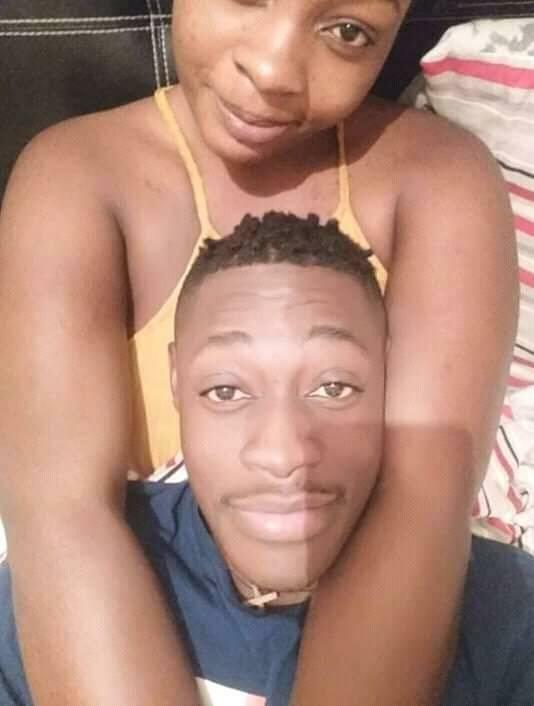 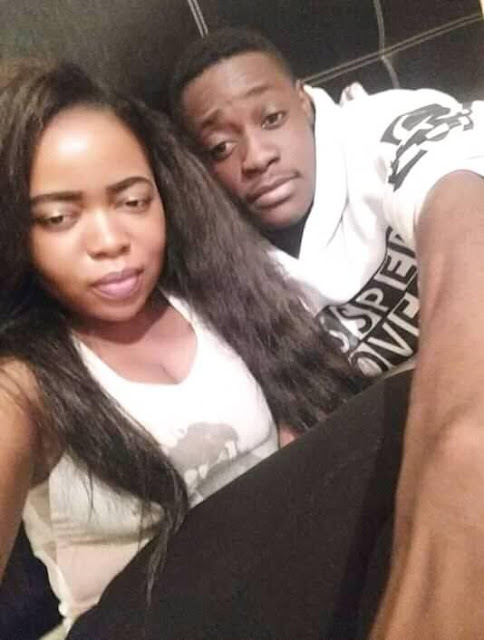 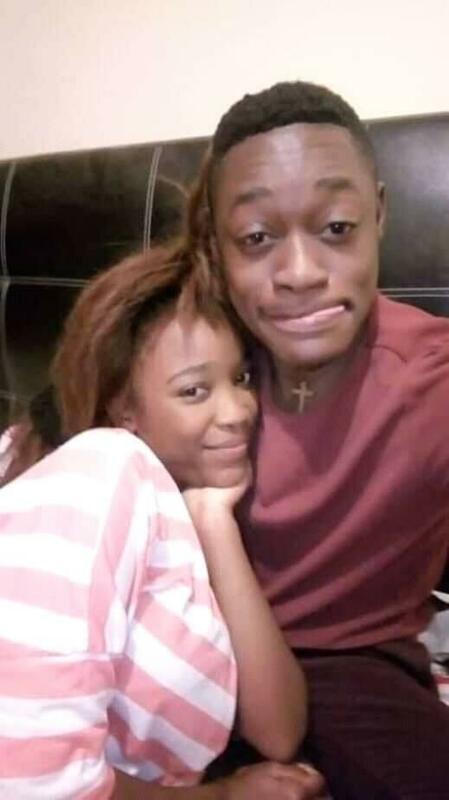 Home > ROMANCE > Handsome Man Trends Online As Pictures With Different Ladies Emerge. Handsome Man Trends Online As Pictures With Different Ladies Emerge. 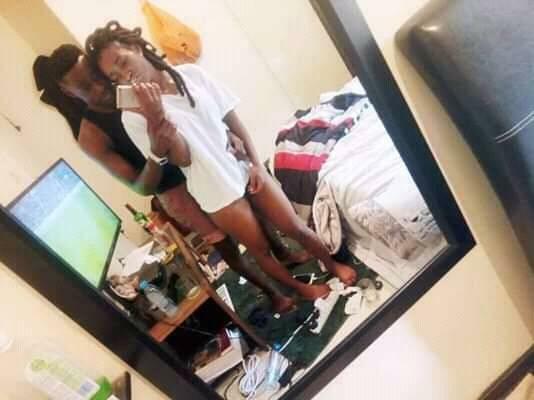 This seems to be the new trend. 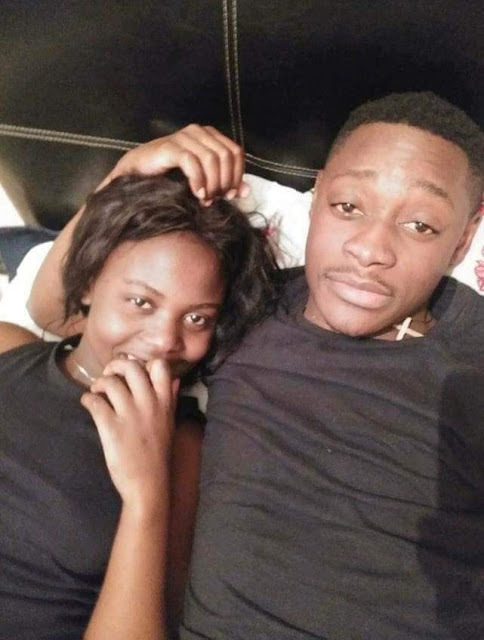 A young man has got himself trending after pictures of himself and several ladies surfaced online. 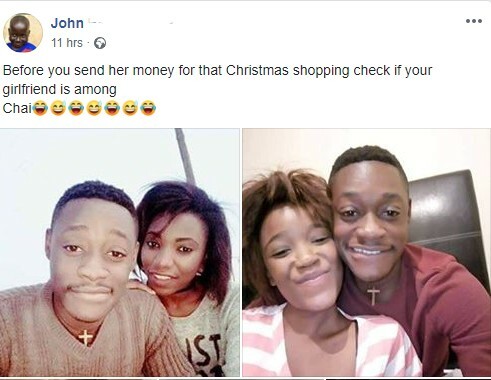 The viral pictures show the yet-to-be identified handsome man posing with several ladies at different times as the Facebook user who posted them revealed that the women are all lovers of the man.